Sandy Oregon is a city that was incorporated in 1913 and is located in Clackamas County. Named for the nearby Sandy River, this town acts as a gateway to the Mount Hood Corridor. Approximately 25 miles from Portland Sandy has a total of 3.14 square miles. 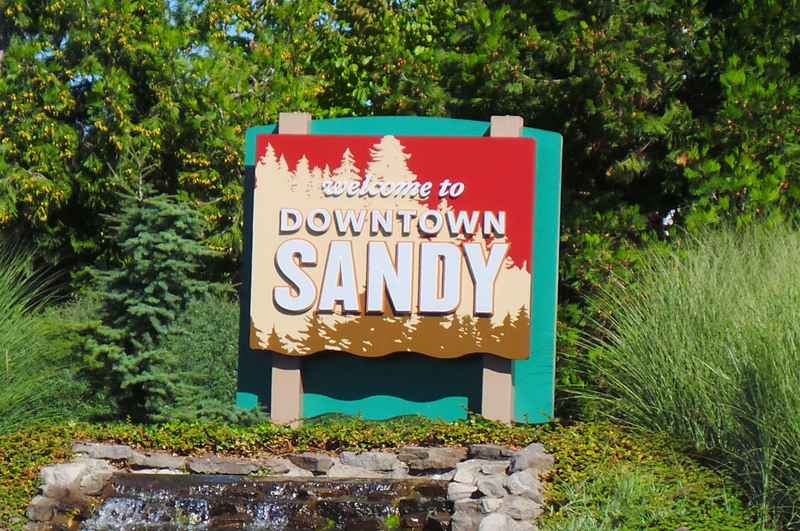 Even though many residents live outside the city limits they still consider themselves residents of Sandy. Finding your very own corner of bliss in this "small" town, we can help. Our Realtors live in Sandy and many of them were raised here too. This is your opportunity to work with true experts who know all about where you want to live. 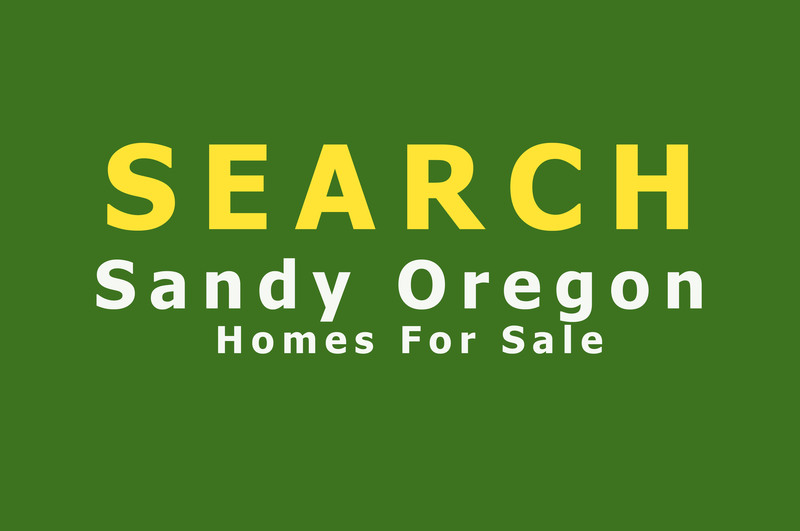 When you are looking for homes for sale in Sandy Oregon it can be overwhelming, especially if you are new to the area. Many homes in Sandy are located on well-populated rural roads that can be confusing and have spotty cell phone coverage. The Realtors at Pacific Pioneer enjoy acting as the tour guide and helping you make the right move. As the gateway to Mt Hood Sandy enjoys a more relaxed culture than Portland with lots of trees and wildlife to match. If you don't mind driving just a few minutes longer you can have the quiet natural surroundings you've always wanted for your family. Ready to find your Sandy Oregon home?